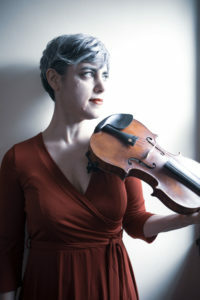 Angela Yantorno is an Ithaca-based passionate violinist and artistic director of string music for recitals and events. 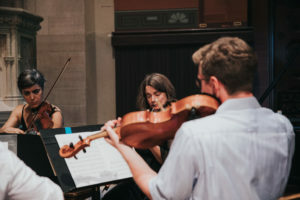 Angela works closely with couples and event planners to create musical experiences that reflect the personality, tone, and mood desired for that particular special occasion. 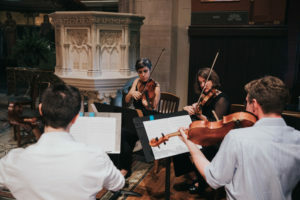 Solo, duo, trio and string quartet available.